We Offer The Best Child Care Service In Cincinnati Ohio Since 1983. Busy Building Blocks Academy is a home away from home. We pride ourselves in providing a center full of love and individual attention. Our caregivers are trained in child development, providing each class with an environment that is organized and builds creativity in the minds of each child. For months I’ve been looking for a daycare for my child to attend because the places that she attended in the area did not fit her. She would scream & cry every-time we walked through the door, and now I can barely get her to want to come home when I pick her up. My child has learned her colors, how to count to 20. She can even picture read through a book and is potty trained all at the age of 24 months from the help of Busy Building Blocks Academy. The teachers are lovely and treat everyone with kindness and respect. I want to give a huge shoutout to Busy Building Blocks Academy a very loving and caring daycare. I am a Grandma of 5 and my youngest attends Busy Building Blocks Academy. I will admit, I was very nervous, however, the staff is amazing! 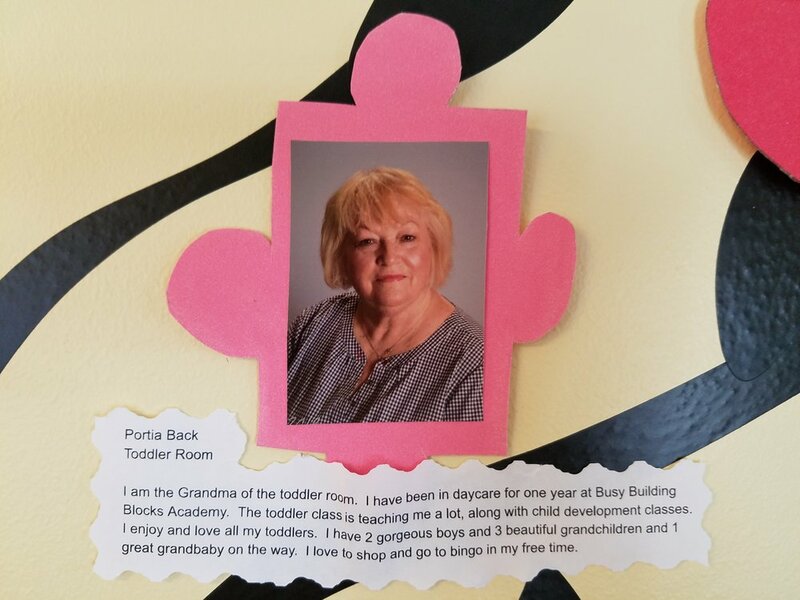 Busy Building Blocks Academy has helped eased this working Grandma’s mind. My name is Cierra Mills my so attends Busy Building Blocks Academy. I do not have enough words to express how blessed and thankful I am for the owners, directors, staff and cook. The love they show my son is amazing! The comfort they show my son’s father and myself to know we can go to work without worry. Thank you, Busy Building Blocks Academy for the love, patience, compassion rating my child like family and most importantly a safe safe safe environment. We have over 25 plus years in the greater Cincinnati community. We can't count the generations of families that have come in to Busy Building Blocks Academy. The children of Busy Building Blocks Academy are family to us. 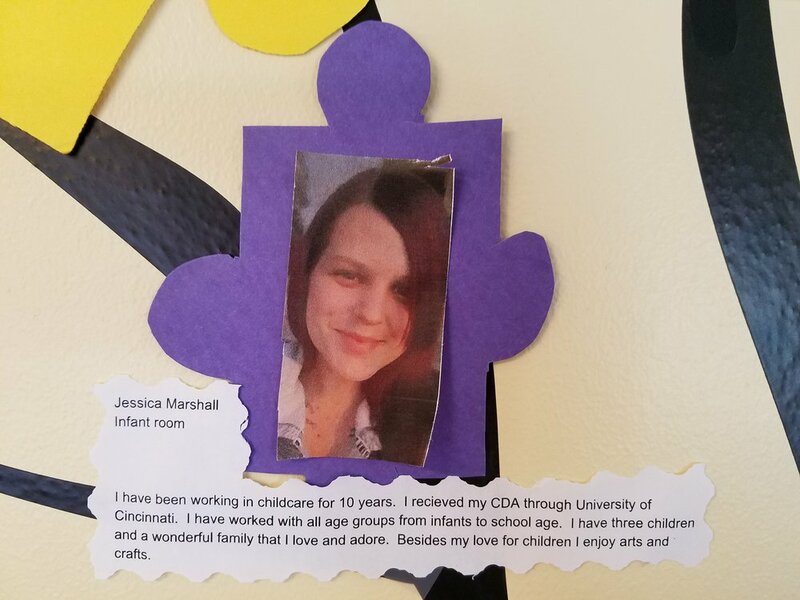 The parents are happy to recommend us to the community because of the care, love, and happiness we provide to their children while in our care.